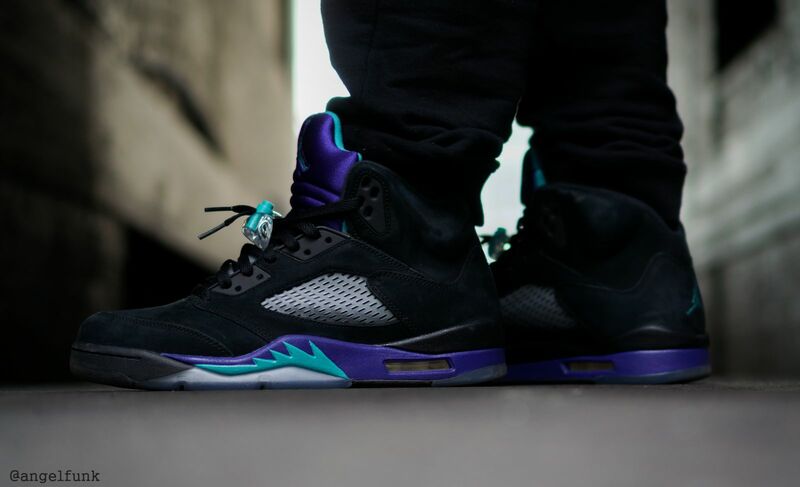 We're back with yet another WDYWT? 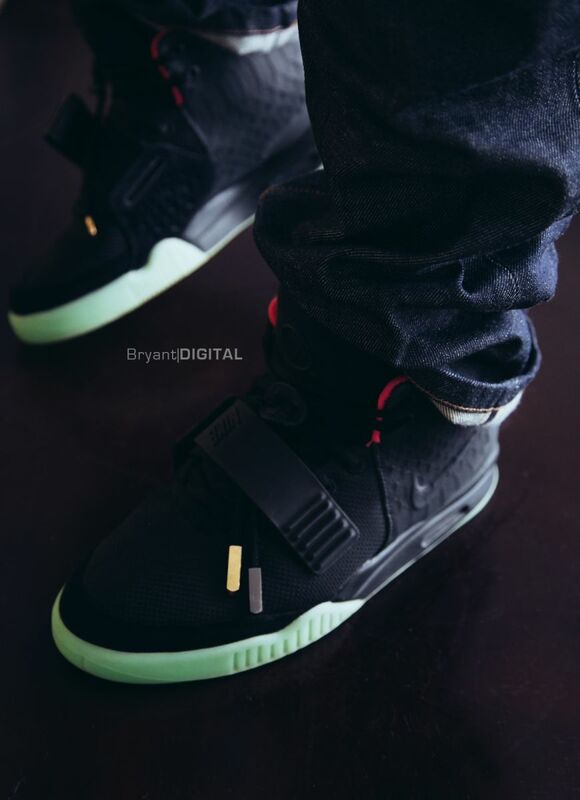 Spotlight featuring a number of favorites such as the Air Yeezy II and Air Jordan 5 Retro. Also featured this week are old school gems such as the 'Viotech' Dunk Low by Nike, and the 'Heineken' SB Dunk Low by Nike Skateboarding. The Air Flow runner also made the cut today, along with two all time favorite models by Asics. 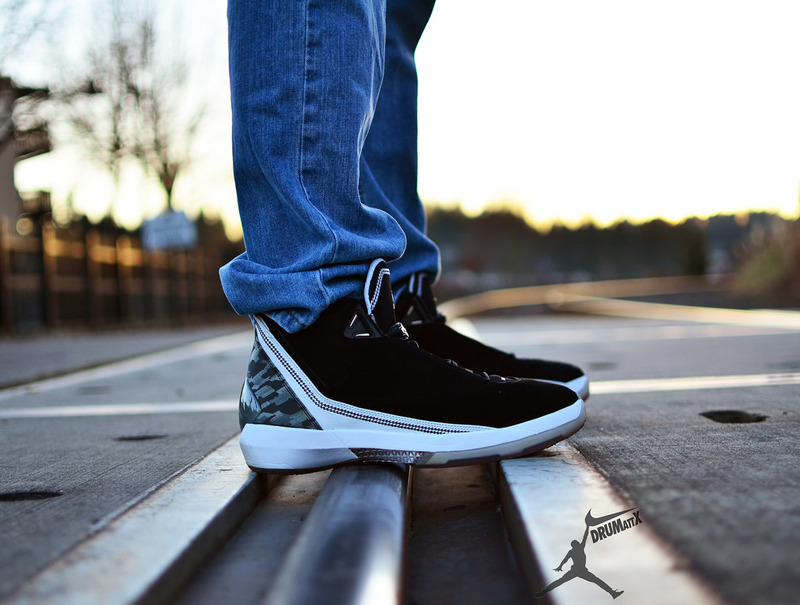 Finishing things off, today also features the Rose 2.5 and the Air Jordan XX2. 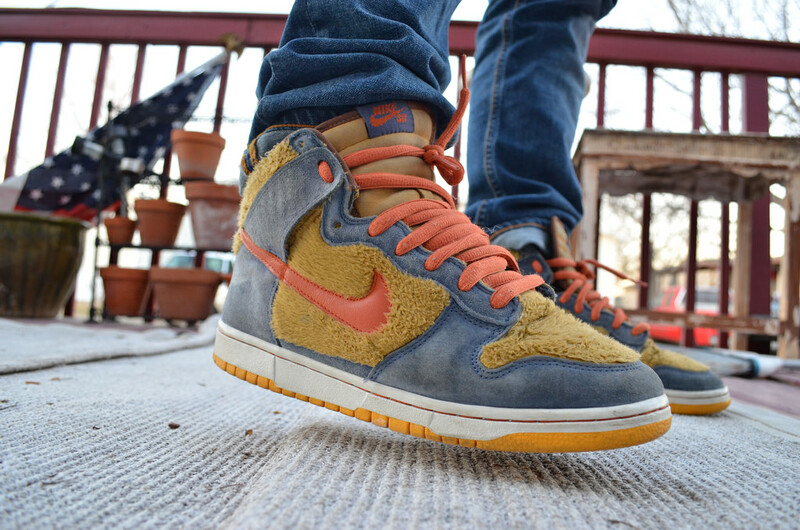 Gwar12 in the Nike SB Dunk High. Justin Condemi in the Air Jordan 10 Retro. 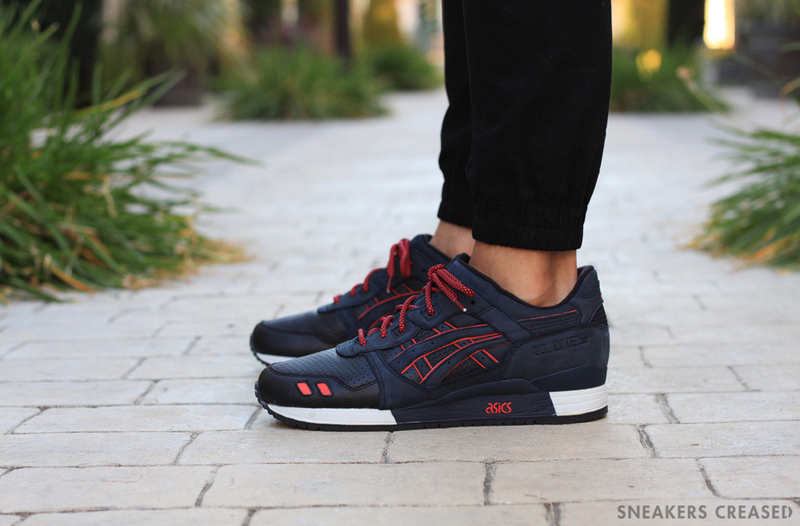 modernART in the Ronnie Fieg x Asics Gel Lyte III. 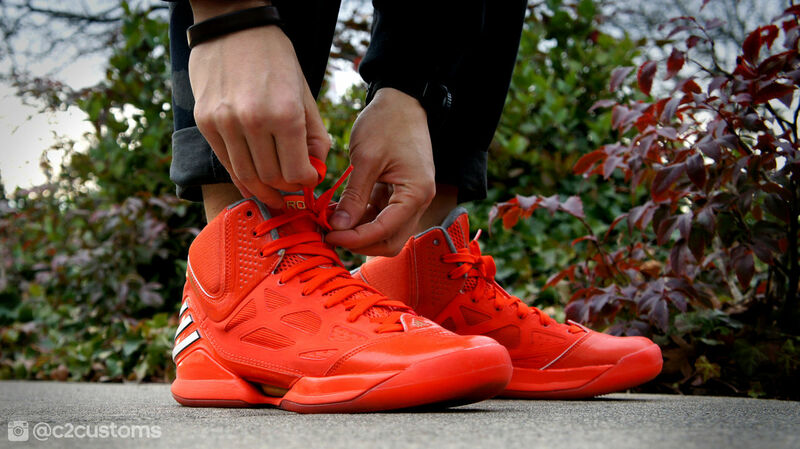 C2Customs in the adidas Rose 2.5 ASG. 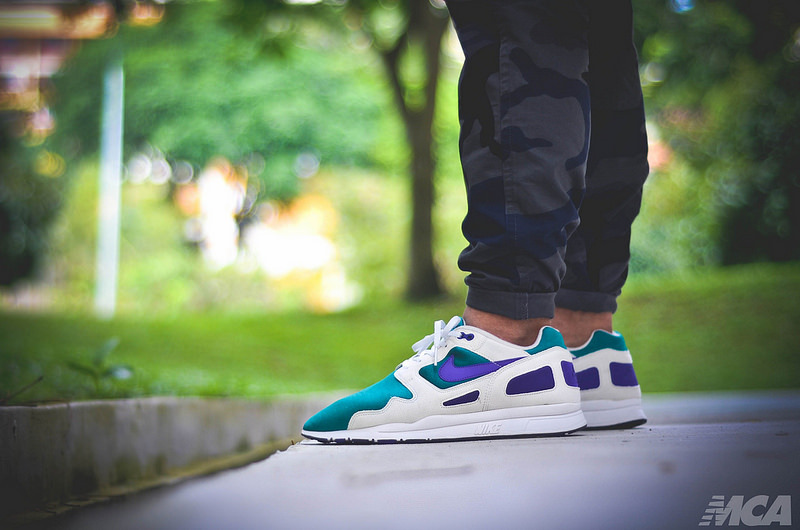 Foshizzles in the Nike Air Flow. 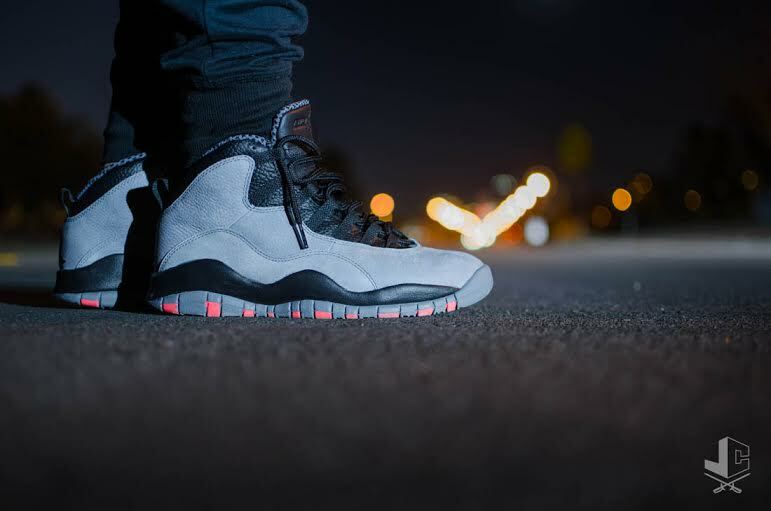 DRUMattX in the Air Jordan XX2. 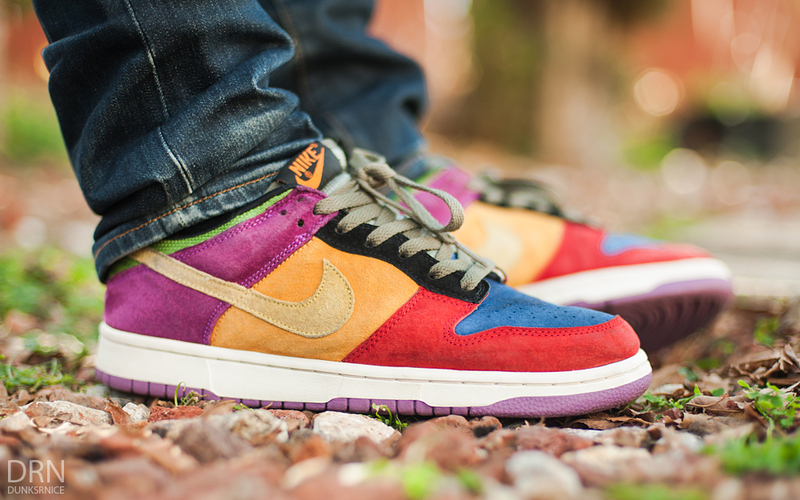 dunksrnice in the 'Viotech' Nike Dunk Low. 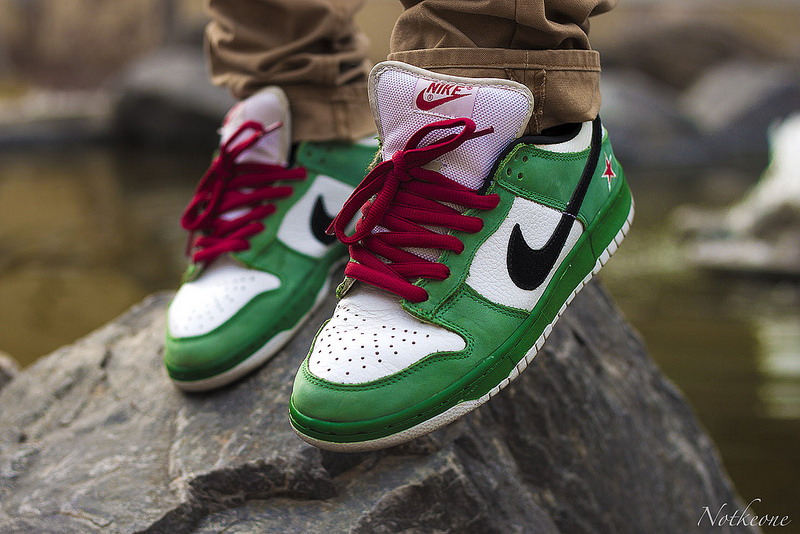 NotKeone in the 'Heineken' Nike SB Dunk Low. 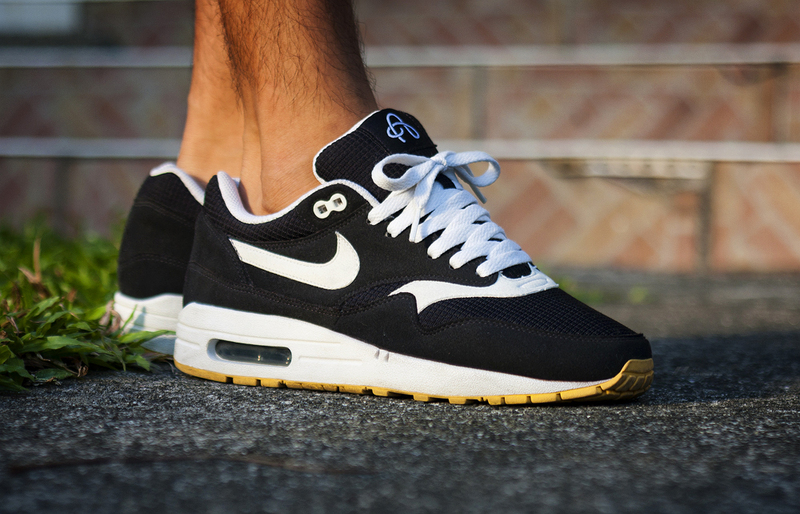 Msgt16 in the Nike Air Max 1.